WordPress is the most popular open source content management system. WordPress version 4.6, codenamed “Pepper” was released on August 16, 2016. Existing WordPress users can just push the update button to upgrade to 4.6. 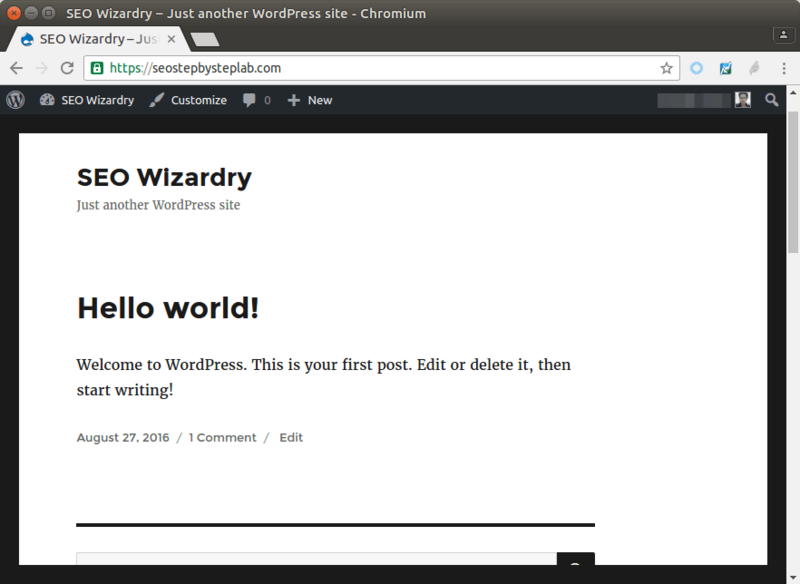 If you are going to install WordPress from scratch, you have to come to the right place because this tutorial is going to show you how to install WordPress 4.6 on a Ubuntu 16.04 VPS. streamlined updates: Install, delete, update plugins and themes without having to go to a new page. Native fonts: The WordPress dashboard will now display your local installed fonts instead of fetching Open Sans font from the Internet, thus loading times are reduced. Content recovery: WordPress will save your edits to your browser in case unexpected things happen. Resource hints makes your site even faster. Meta Registration API has been expanded. This tutorial assumes that you have already set up a LEMP stack on Ubuntu 16.04. If not so, click the link below to check out my easy to follow guide. WordPress also works with LAMP, but here I show you how to set it up with LEMP. When you are finished, come back here and read on. Log into your Ubuntu 16.04 VPS via SSH, then update all software. Once downloaded, extract the archive using the below command. A new directory named wordpress will be created in the current working directory. Now We create another directory in Nginx web root and then move all files under WordPress to it. Replace your-site.com with you real domain name. If you can’t login but you are sure you entered the correct password, then check out the following post to see how to solve this problem. Once you are logged in, create the database using the following command. I named it wordpress, but you can use whatever name you like such as you site name. Next, create a database user. Replace wpuser with your desired username. In order to create database tables within the database, you need to grant privileges on the database to the user. Go to your WordPress site root directory. Find the following lines and replace the red texts with the database name, username and password you created above. Save and close the file. We also need to set Nginx user (www-data or nginx) as the owner of the WordPress site root directory. You can check the Nginx username in /etc/nginx/nginx.conf file. Put the following texts into the file. Replace the red texts with your own domain name. You also need to create A record in DNS for your domain. You will see the WordPress installation wizard. Select your Language, click Continue and then create an admin user. And you are done! Now you can start customizing your WordPress site. I hope this tutorial helped you install WordPress on Ubuntu 16.04 with Nginx server, MariaDB database and PHP scripting language. If you have any questions, let me know in the comments below. If you found this post useful, then subscribe to our free newsletter or follow us on Google+,Twitter or like our Facebook page. Thanks for visiting! 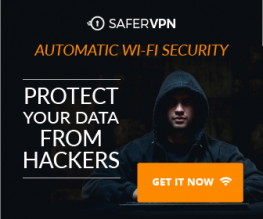 how do you install ssl with the above settings. I tried everything and it’s not working. First, get a TLS certificate . Then edit Nginx server block config file as follows. Replace the domain name and file name. Save and close the file . Then test Nginx configs and reload.